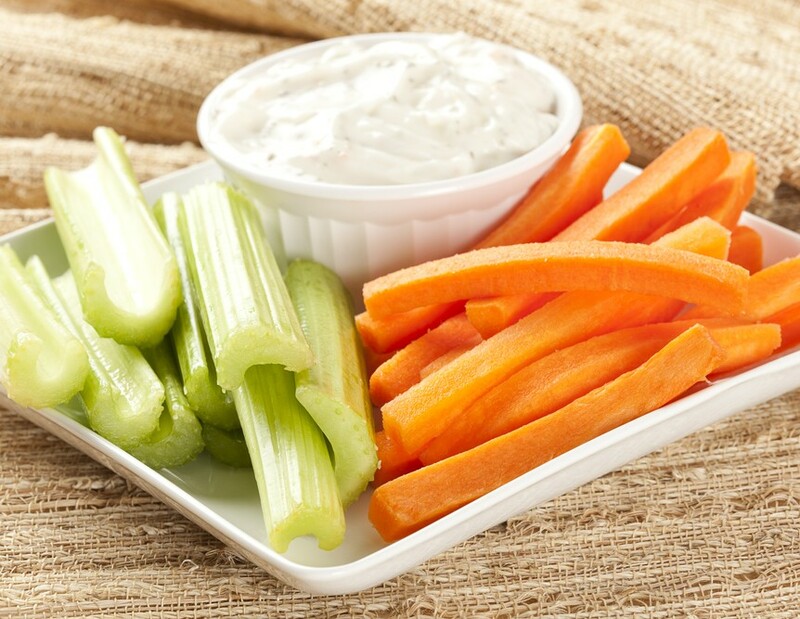 Beth Ann's Ranch Dressing - Vegans Eat What? Vegans Eat What? You don't need dairy to enjoy this creamy classic! 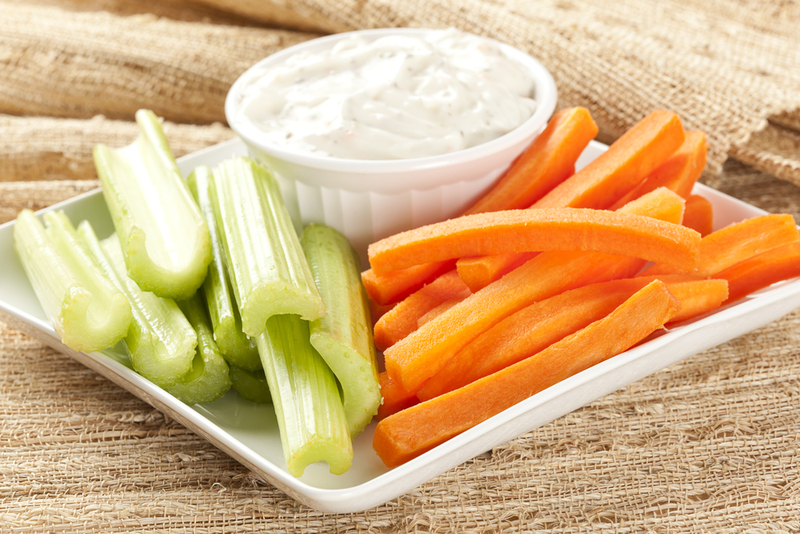 Use it as a dressing or a healthy dip for crudites. In a medium size bowl mix all ingredients into mayonnaise except the milk. Slowly add the plant milk to preferred consistency. A thinner dressing is achieved by mixing all ingredients together in a blender. A thicker consistency will be achieved by hand mixing the ingredients and adding 1/2 teaspoon xanthan gum to the dressing. Whisk until well blended.